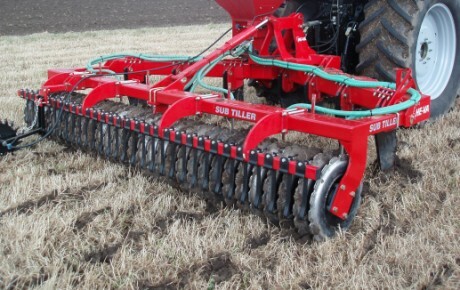 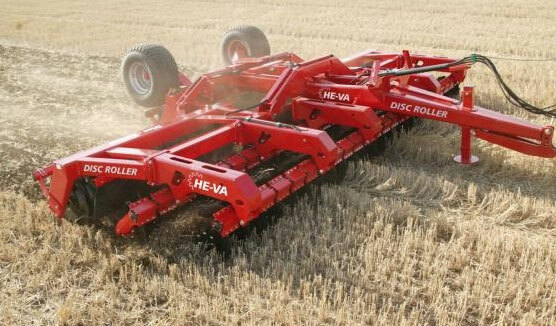 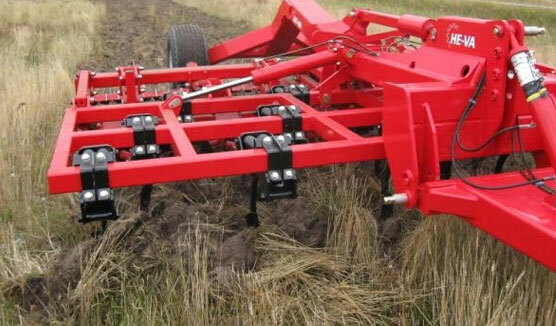 The innovative one pass precision strip till seeder. 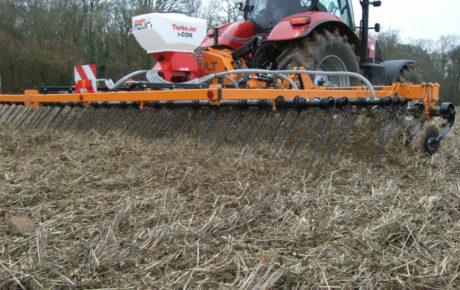 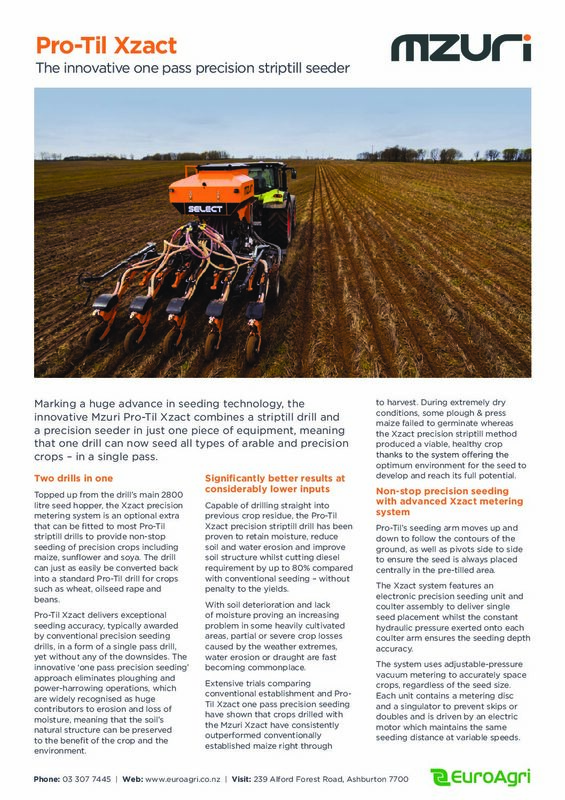 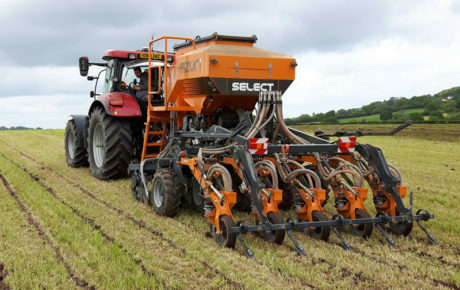 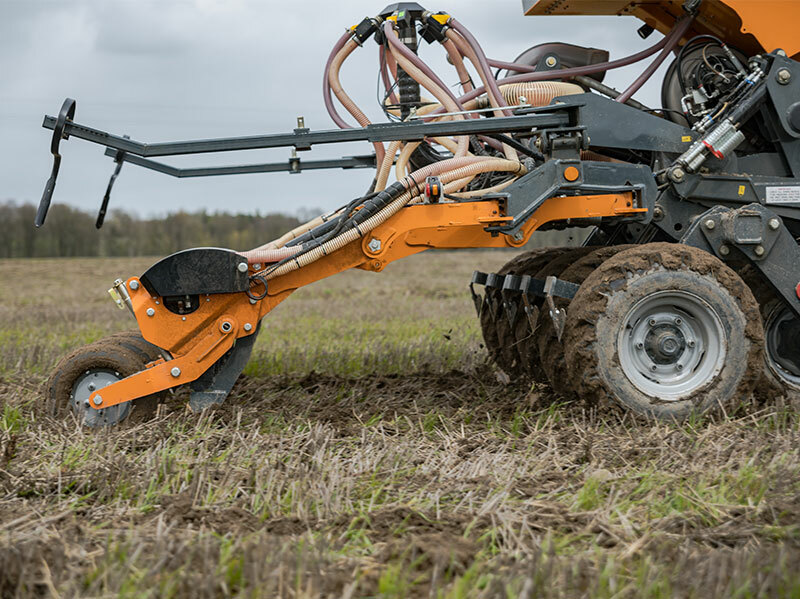 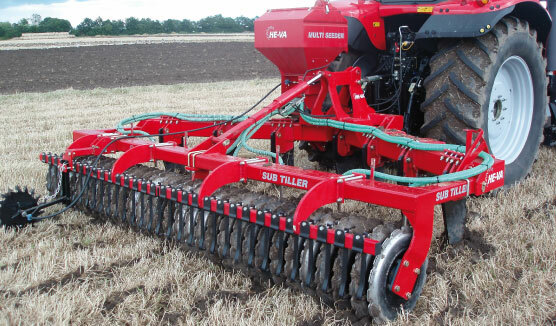 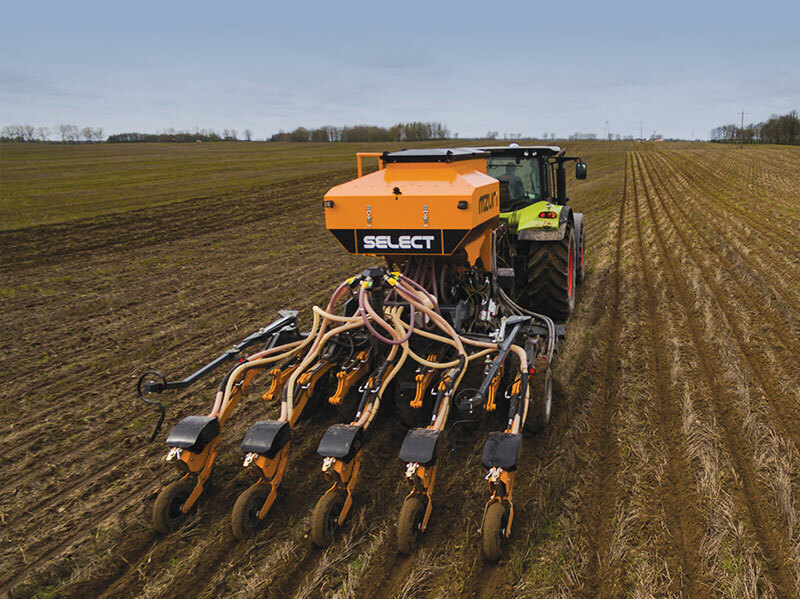 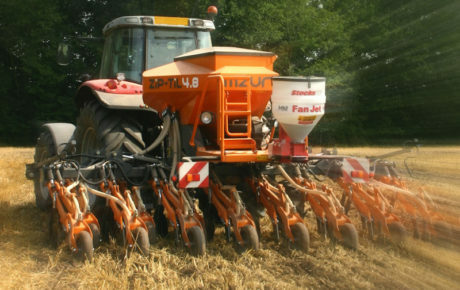 Pro-Til 3T Xzact combines the accuracy of seed placement of a conventional precision seeder with the benefits of a Mzuri one pass striptill drill which include moisture retention, improvements to soil condition and significant fuel and time savings. 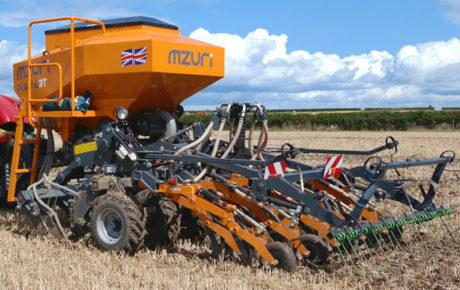 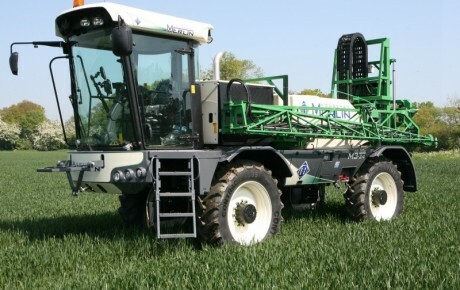 The Xzact precision technology is an optional extra that can be fitted to most Mzuri’s Pro-Til standard models, thus broadening their versatility to include precision-drilled crops. 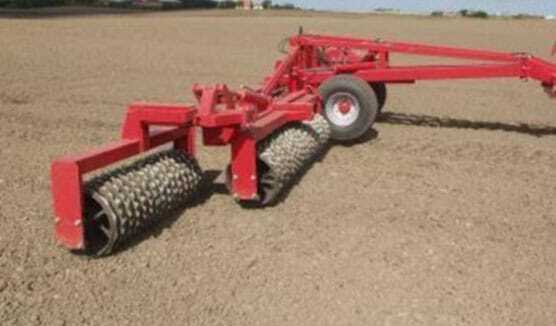 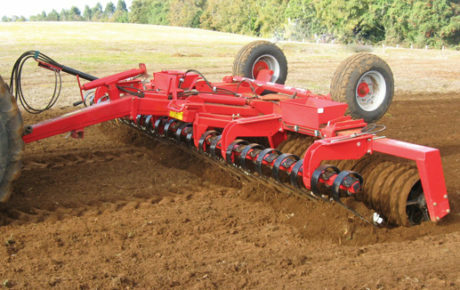 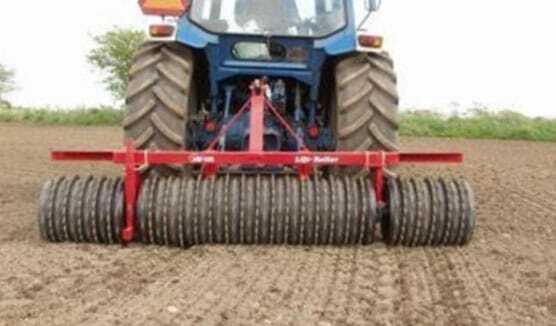 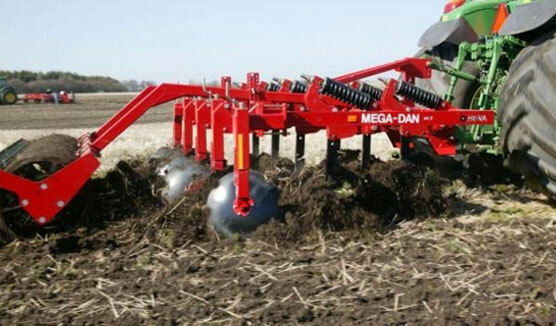 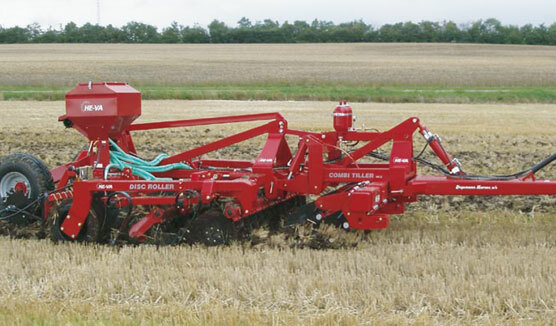 The machine can be just as easily converted back to a striptill drill. 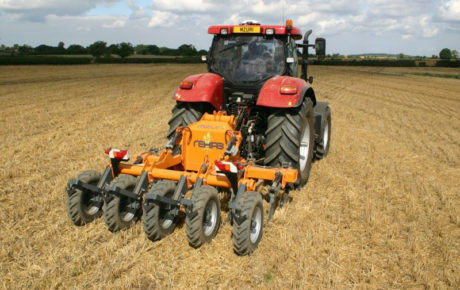 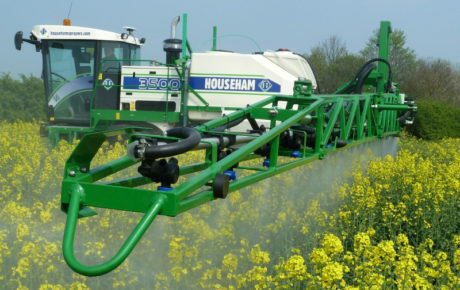 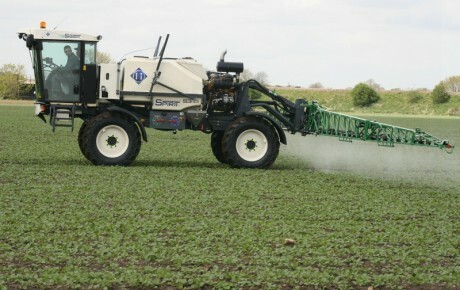 The Xzact conversion features an electronic precision seeding unit and coulter assembly to deliver single seed placement whilst the constant hydraulic pressure exerted onto each coulter arm ensures the seeding depth accuracy. 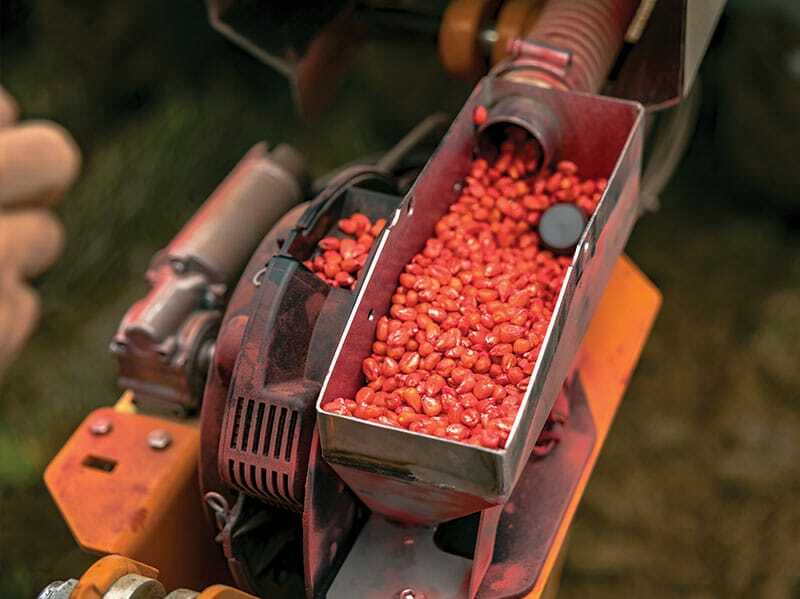 The system uses adjustable-pressure vacuum metering to accurately space crops, regardless of the seed size. 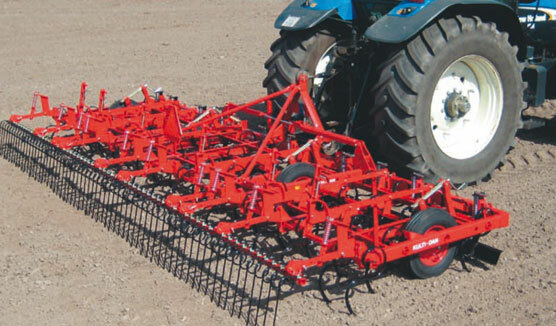 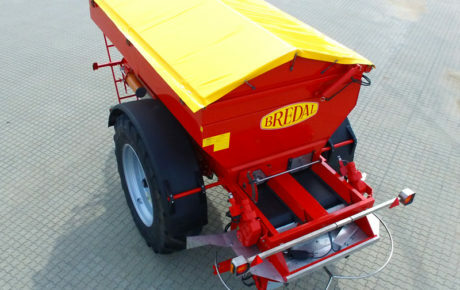 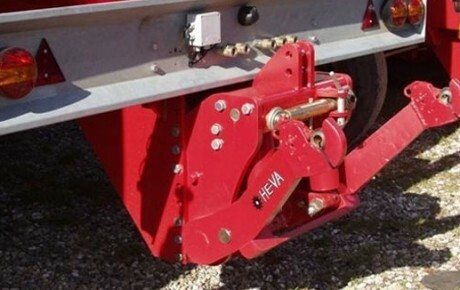 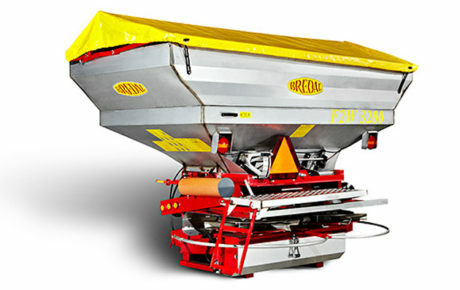 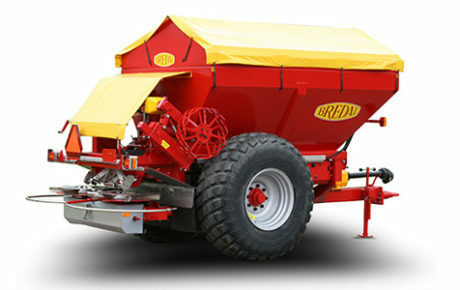 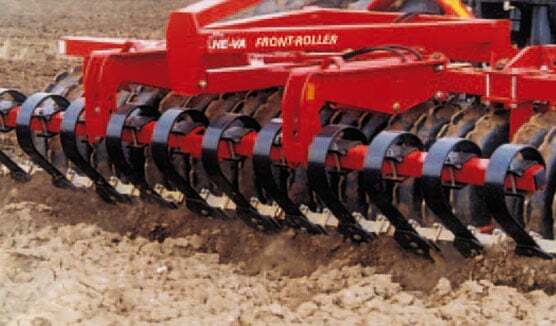 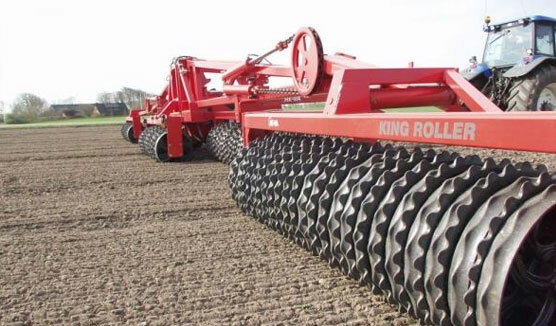 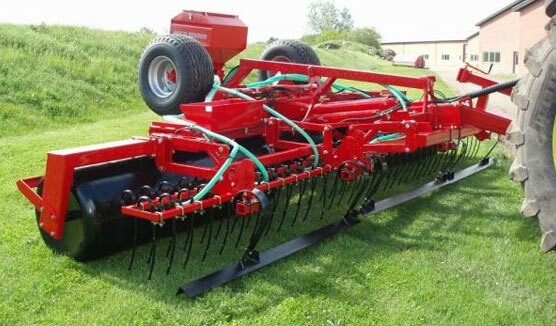 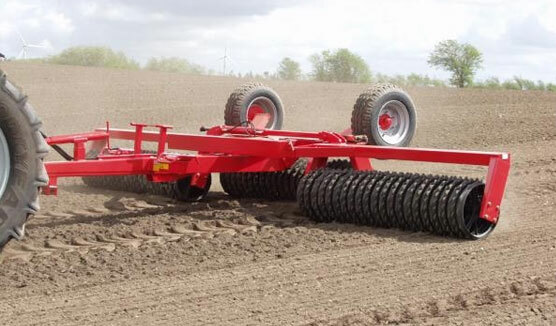 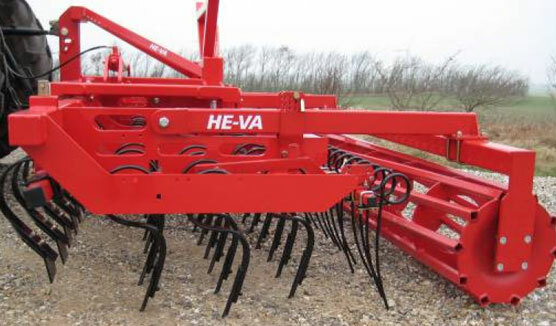 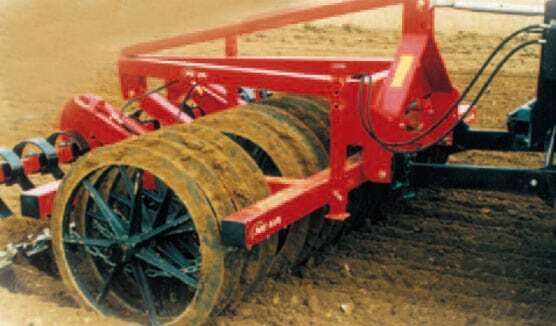 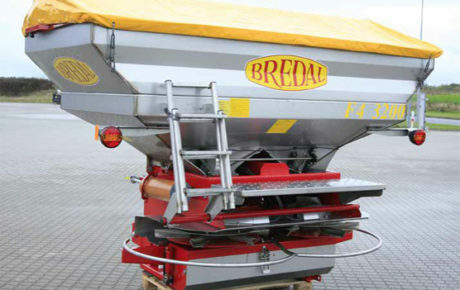 Each unit contains a metering disc and a singulator to prevent skips or doubles and is driven by an electric motor which maintains the same seeding distance at variable speeds. 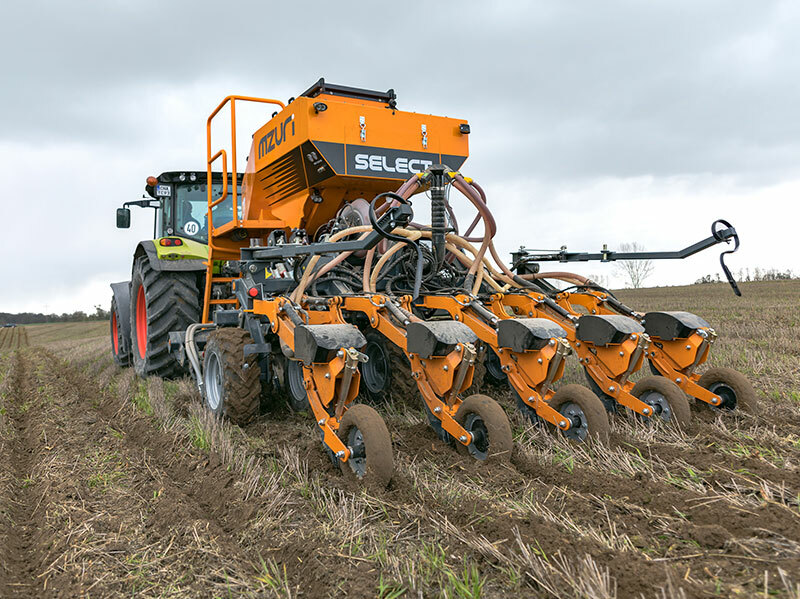 Unlike with conventional precision seeders, the mini hoppers on the Pro-Til 3T Xzact drill are automatically replenished by a bulk fill mechanism on each metering unit directly from the Pro-Til’s main tank, thus extending the drilling time and reducing downtime. 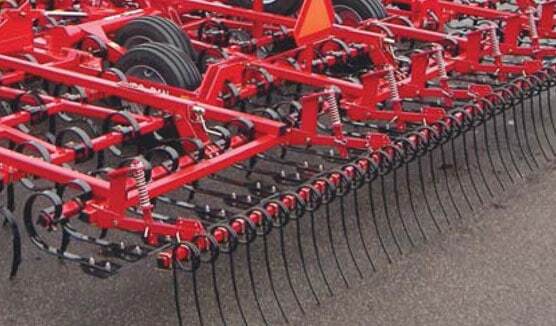 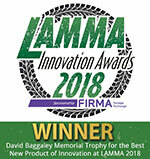 Click here to download the full product brochure.